tourism: Cluster of the Year” award for the second time running! as the world’s top-of-mind destination for world class healthcare services. 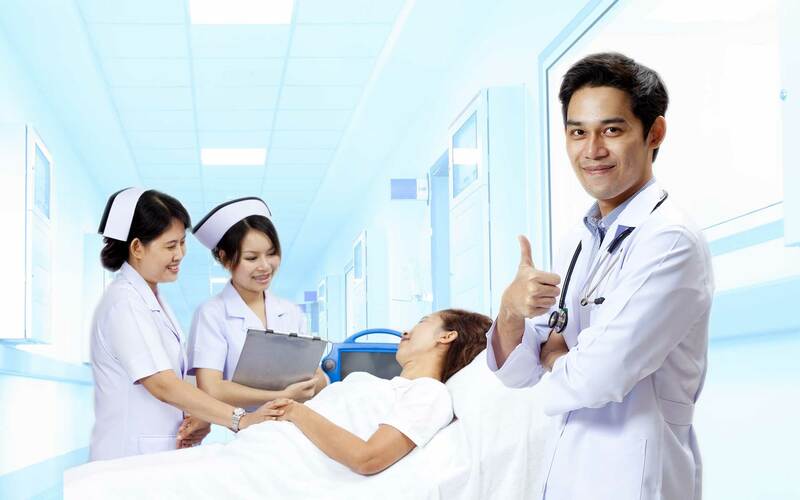 MHTC was established to facilitate the strategic development of Malaysia's healthcare travel industry, and to raise the country's profile as a globally-preferred destination for world-class healthcare services. 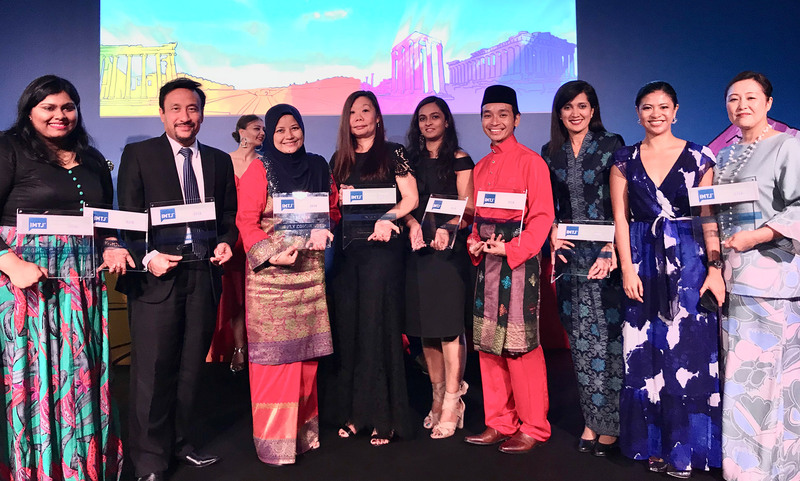 Bringing together the nation's dual heritage of hospitality and medical innovation, highlighting Malaysia as the preferred healthcare travel destination in the Asian region. Well monitored and strongly regulated by the Ministry of Health Malaysia (MOH) , its ultimate purpose is to promote and position Malaysia as a unique destination for world-class healthcare services. Sign up for our free newsletter for the latest news on Medical Tourism. © Malaysia Healthcare Travel Council. All Rights Reserved.